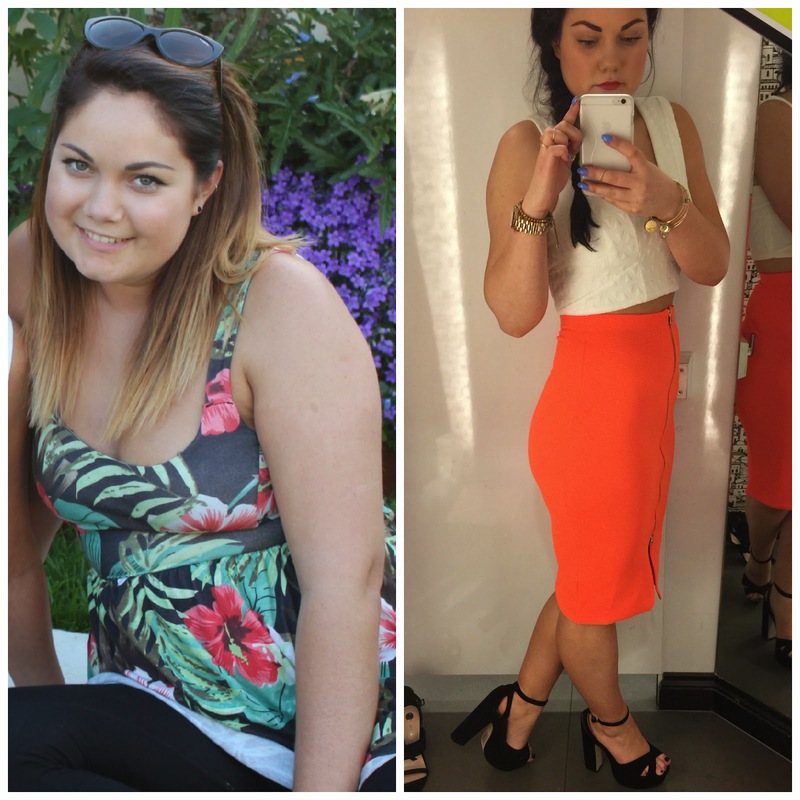 I get asked so often how I stay motivated and what pushed me to join Slimming World. Today I am going to share just that with you all and hopefully it will motivate you if you have lost your drive or even give you that push to starting. So basically just after Christmas I said I was going to loose weight and get fit and healthy. Half the population in Ireland probably said the same thing. I had joined the gym in late November but it wasn't really doing anything for me and I wasn't really in the right frame of mind. The week after New Years my mam suggested I join Slimming World or Weight Watchers. I looked at her as if she had ten heads and was extremely disgusted that she would even suggest such a thing, haha. My reply was ''I don't need to join something like that mam, I'm not THAT overweight!" I had never joined such an organisation so I was very quick to pass judgement on it and dismiss the idea immediately. I'd the image in my head of very overweight people with serious health problem in these sorts of clubs. How very wrong I was! 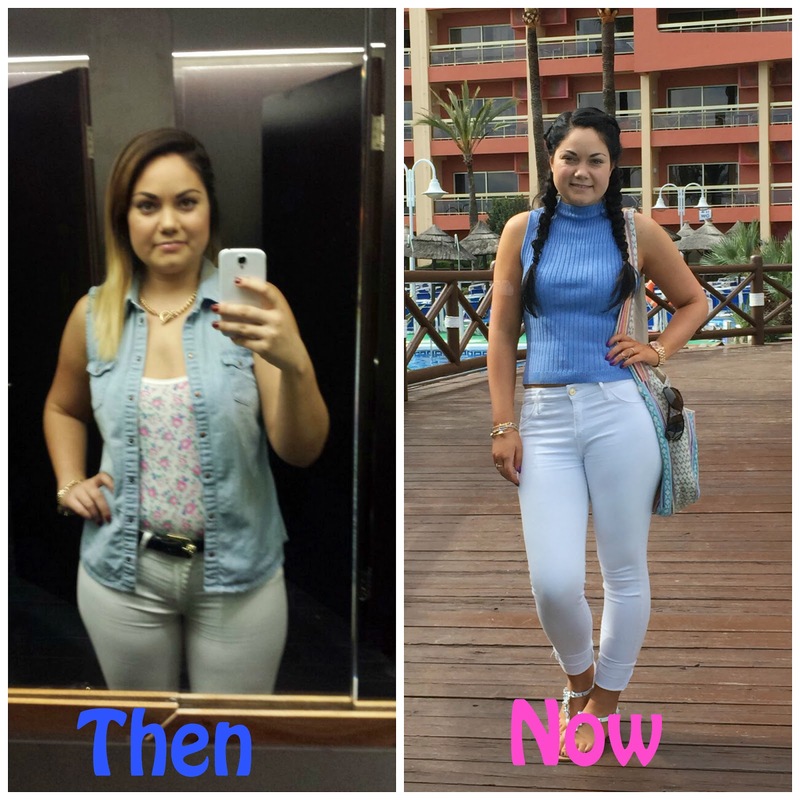 It was only after my good friend Nikki joined and lost 5 pound in her first week that I really started to think about joining Slimming World. I toyed with the idea for a week and eventually promised Nic I would go with her the following Tuesday. Tuesday came and I had planned to go with her that evening, but in the back of my mind I was thinking how will I come up with an excuse not to go. Long story short, I ended up going and during the "New Members" meeting I got a burst of excitement when I started to learn what Slimming World was all about. All it really is, is healthy clean eating, that is what I was used to from past diets and it was the journey I wanted to take myself anyway. I was excited to begin and haven't looked back since. My starting weight was 13.3 and I set a goal 10 stone. I have since changed my target and you can read about that in yesterday post here I am now a happy size 10 and currently 11stone 4.5 pounds. I am still on my journey and will forever be. I will stick to this healthy and clean eating now for the rest of my life. I was shocked by the types of people in the group, it ranged from kids to older men and women, every age, shape and size in between. What really struck me was the openness, understanding and motivation of everyone in the class. I know it can be a very daunting situation and joining on your own can be a bit nerve racking but everyone is so helpful and friendly. Everyone is there for the same reasons! To lose weight and be healthy. You're not alone and no one will judge you. The thing I love about my group is my amazing consultant Miriam. 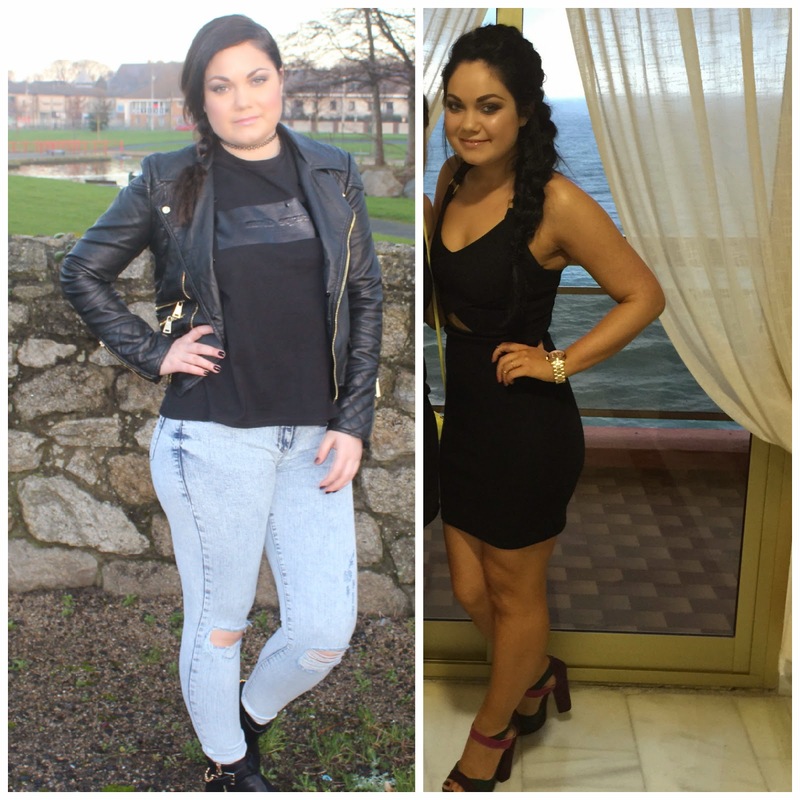 She has been on her own incredible and inspiring journey and lost a massive amount of weight. So too have so many of the members. It really is a happy and motivating place and I always leave feeling so much better about the coming week, whether I lost, gained or maintain! 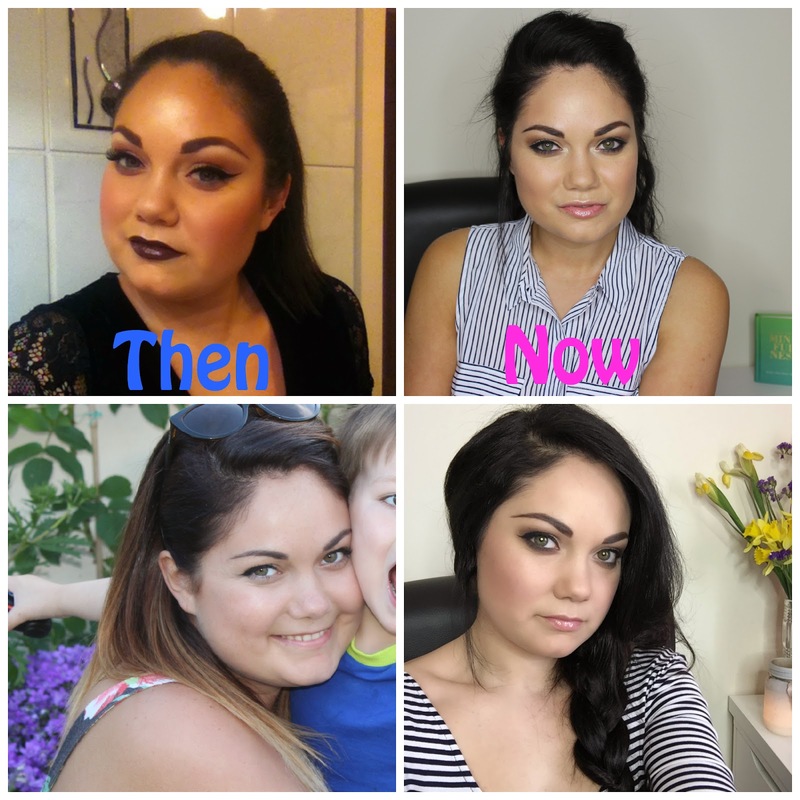 I hope this give a little insight into why I joined and what Slimming World is all about. I highly recommend it and have had a huge amount of people tell me that they've joined because of me. There is nothing more rewarding and fulfilling then knowing my weight loss journey is inspiring you to start your own. Slimming world is open to anyone. You can set your target as high or as low as you want. It is your journey at the end of the day. I will leave you there and hopefully you will give it a thought!